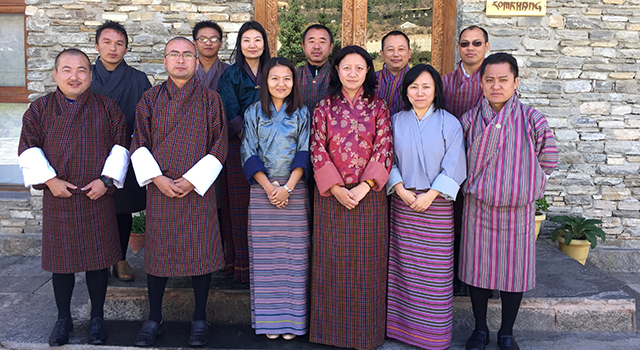 The Secretariat of Bhutan’s National Transport and Trade Facilitation Committee (NTTFC) conducted a 3-day orientation meeting in Thimphu, Bhutan on 19-21 October for the recently-formed NTTFC Working Group. 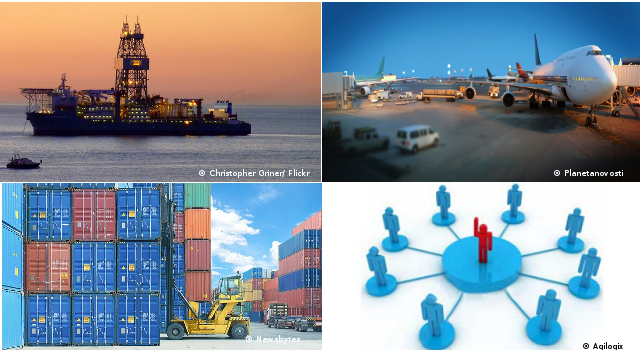 At the Fifth Meeting of the National Trade Facilitation Committee (NTFC) held on 13 May 2013, NTFC members decided to establish a working group to support NTTFC trade facilitation initiatives, comprising one representative from each of the NTTFC government agencies. Identified issues and areas to be addressed to strengthen coordination among relevant trade facilitation stakeholders in Bhutan. Bhutan’s National Trade Facilitation Committee was established by executive order in February 2013 in response to the third policy action of the first tranche release of the SASEC Trade Facilitation Program. It aims to (i) engage the core public and private sector trade facilitation stakeholders in Bhutan to identify and address legal and regulatory obstacles and bottlenecks in the import and export process, and (ii) ensure proper coordination and smooth implementation of the cross-sectoral SASEC Trade Facilitation Program. 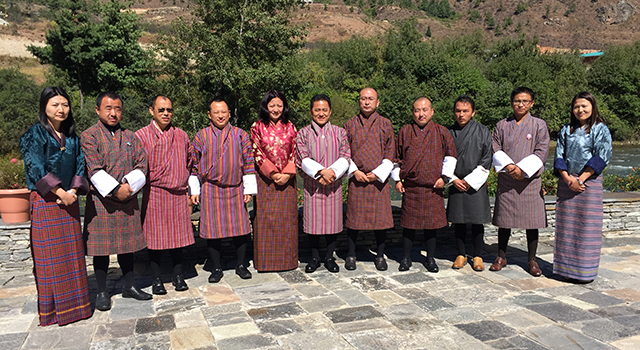 In addition, the NTFC was also designed to serve as the primary mechanism through which interagency coordination will move to a national single window environment in Bhutan. 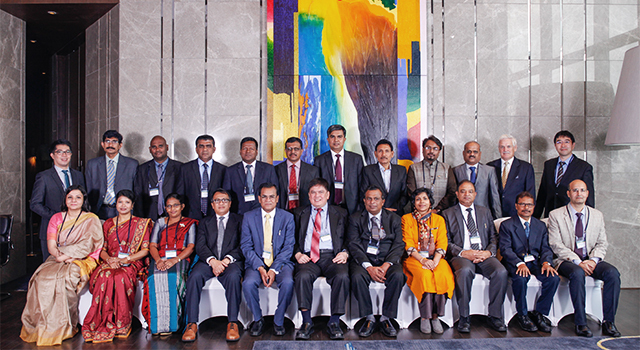 In August 2015, the Ministry of Finance reconstituted the NTFC as the National Transport and Trade Facilitation Committee (NTTFC), to enable this committee to address effectively the transport-related matters following the July 2015 signing of the Bangladesh-Bhutan-India-Nepal Motor Vehicles Agreement, in addition to its existing objectives. Two additional members were included: Director General, Road Safety and Transport Authority; and Chief Planning Officer, Policy and Planning Division, MOIC. Ten participants attended the orientation meeting, representing the Bhutan Agriculture and Food Regulatory Authority, Bhutan Chamber of Commerce and Industry, Bhutan Standards Bureau, Department of Trade, Department of Immigration, Department of Revenue and Customs, Ministry of Information and Communications, and the Royal Monetary Authority of Bhutan. 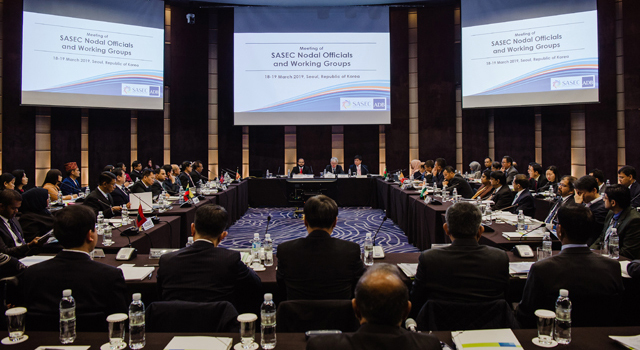 The Asian Development Bank provided technical expertise in Customs and NTFC formation, and funded the meeting through a Japan Fund for Poverty Reduction technical assistance project.